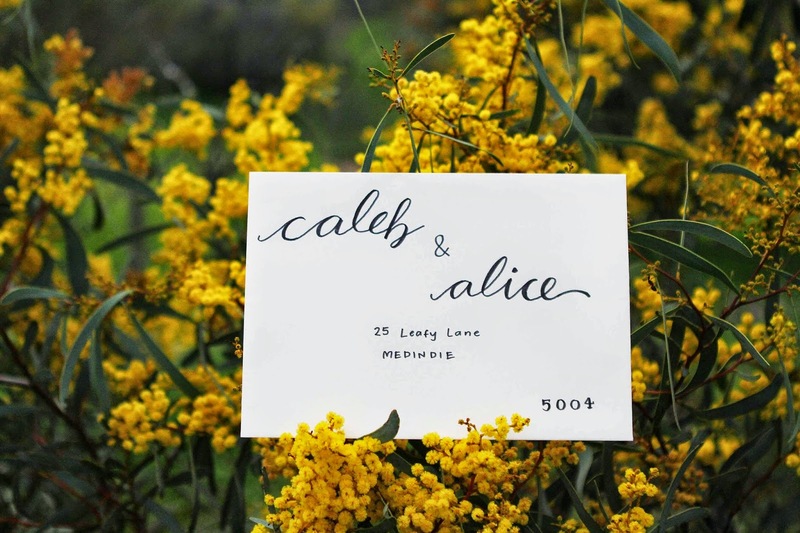 I thought I'd share my latest photos with you of these charming handwritten calligraphy envelopes. 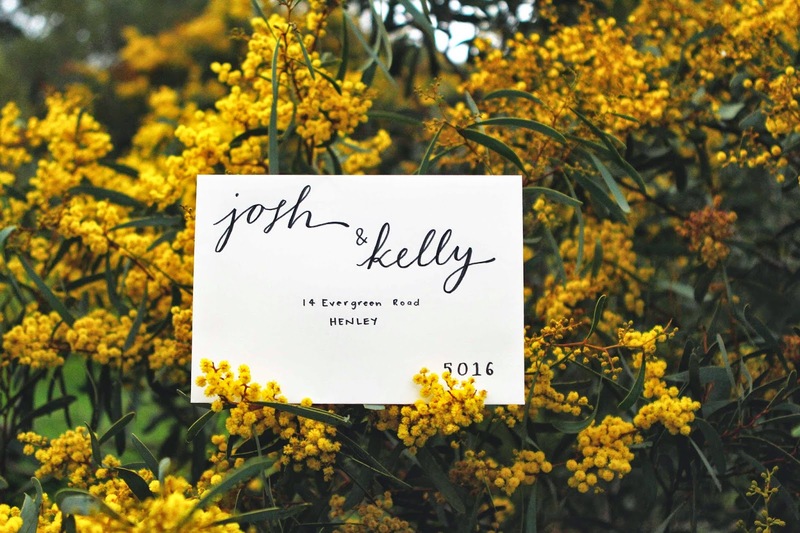 They feature my personal calligraphy style which has a modern twist to it, with a flowy cursive feel. It has both a relaxed and beautiful feel to it, and suits the Sail and Swan Wedding Stationery range perfectly! 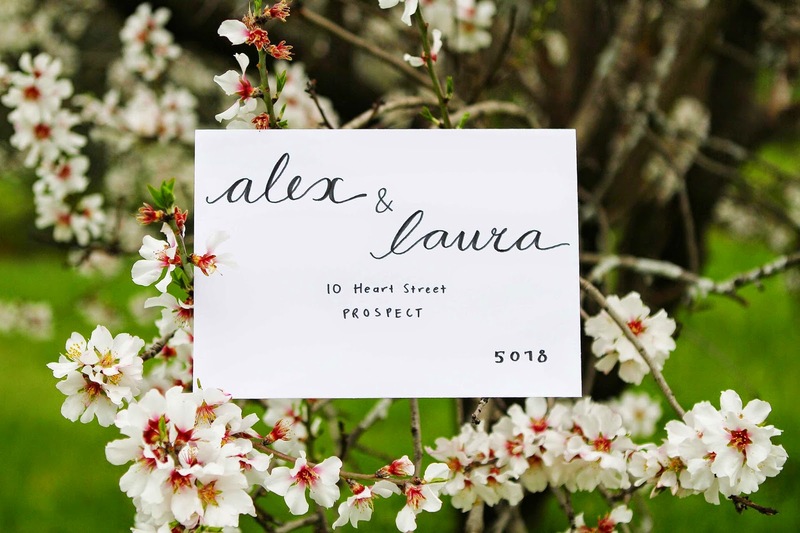 These charming handwritten calligraphy envelopes will add a beautiful touch to your wedding day and surprise your guests upon their arrival in the mail. So how does it work? 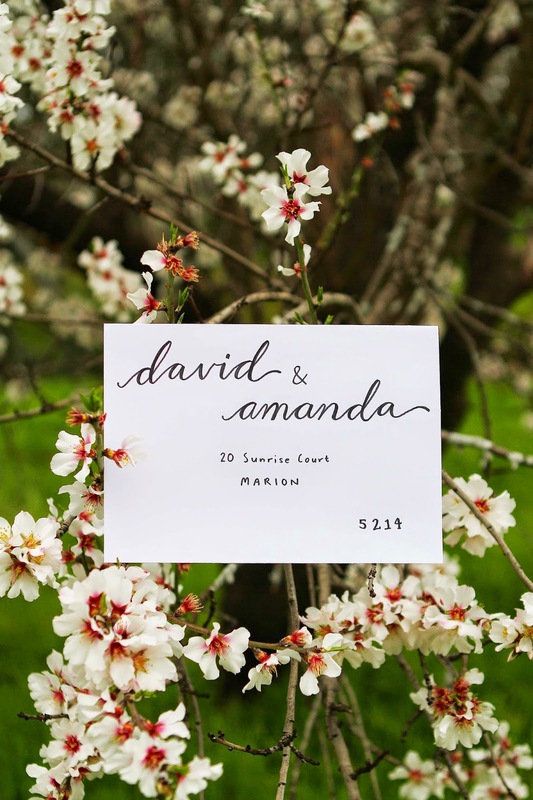 If you already have your own wedding invitations but would like Sail and Swan to hand write your envelopes then you can simply contact us and arrange to send your envelopes via post. Please note that extra envelopes may be needed in case of any mistakes – it can happen to the best of us! An extra 10-15 envelopes is preferable, and Sail and Swan will return the leftover envelopes with your finished order. 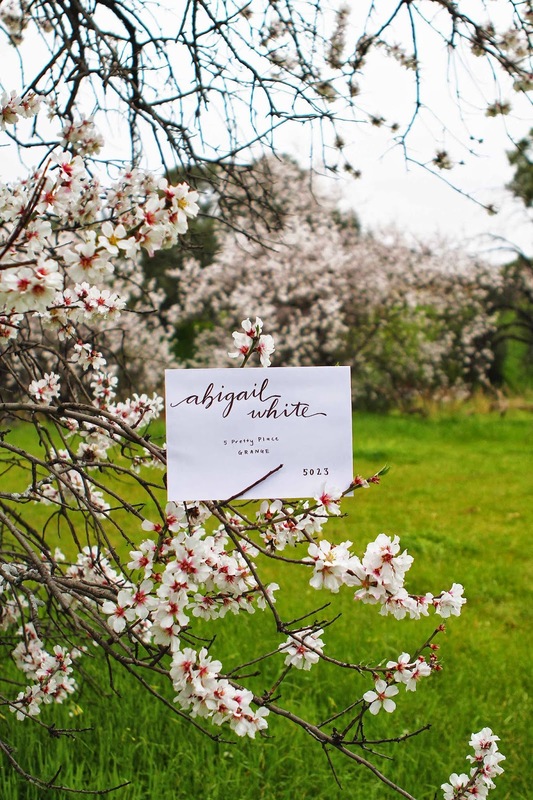 If you have already ordered your wedding stationery through Sail and Swan, then your envelopes come included with your order. 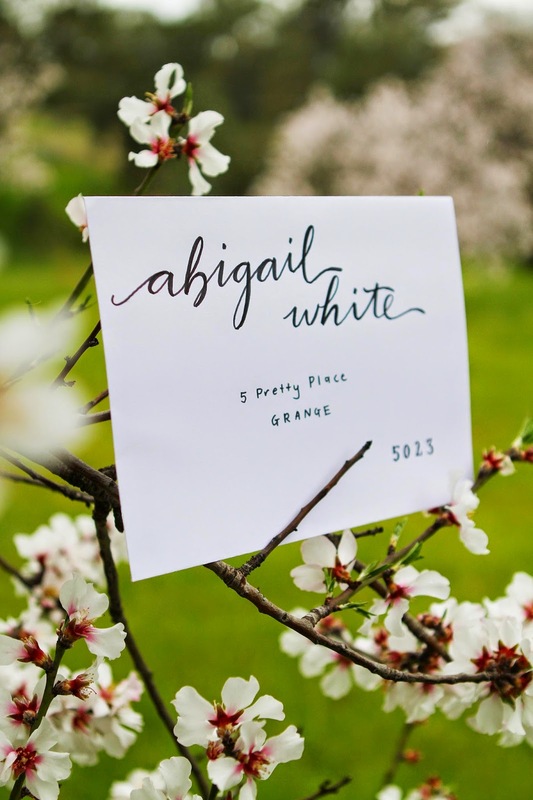 All you simply need to do is request handwritten envelopes with your order. If you would like to inquire about placing an order please contact me here. 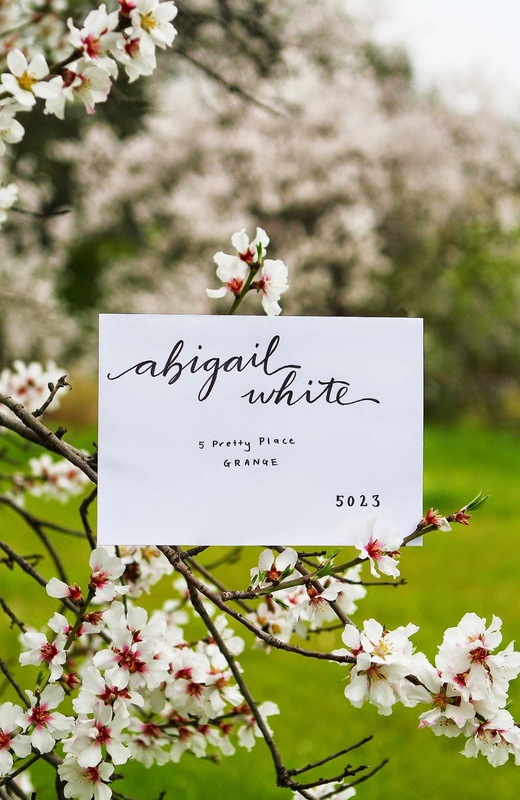 Pricing for Handwritten Envelopes can viewed in the Sail and Swan Price List.